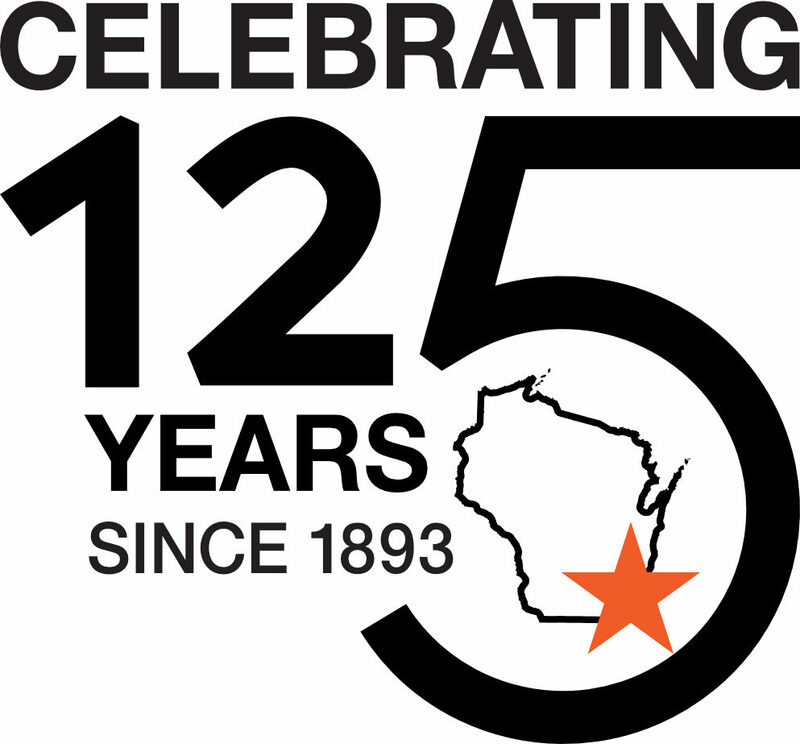 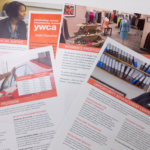 YWCA Southeast Wisconsin (SEW) is part of a national network on a mission to eliminate racism and empower women. 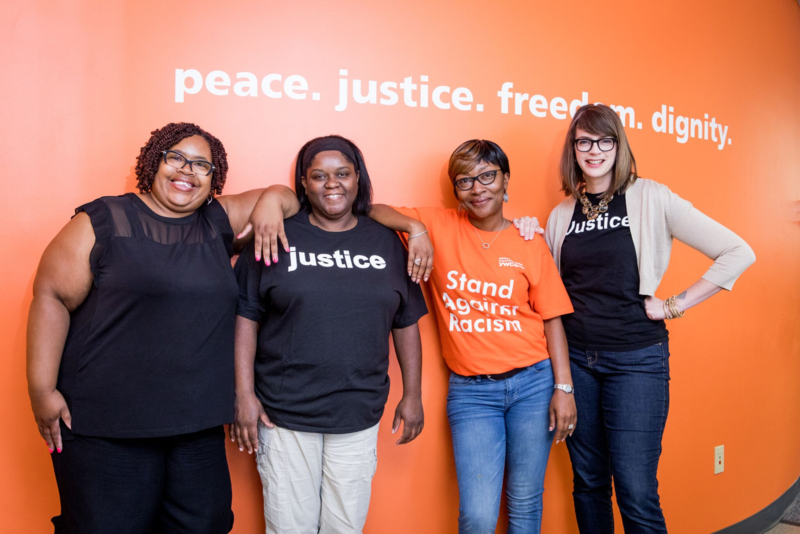 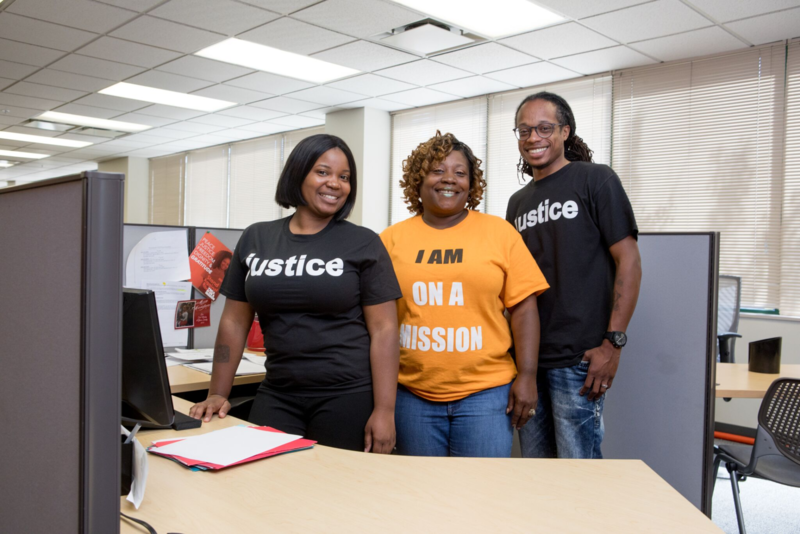 At YWCA SEW we stand up for social and racial justice, help families, and strengthen communities. 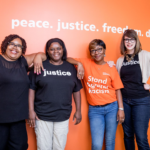 We have been serving women and families for generations and, every day, challenge our community to commit itself to peace, justice, freedom and dignity for all of our neighbors. 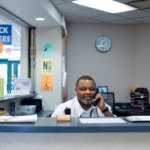 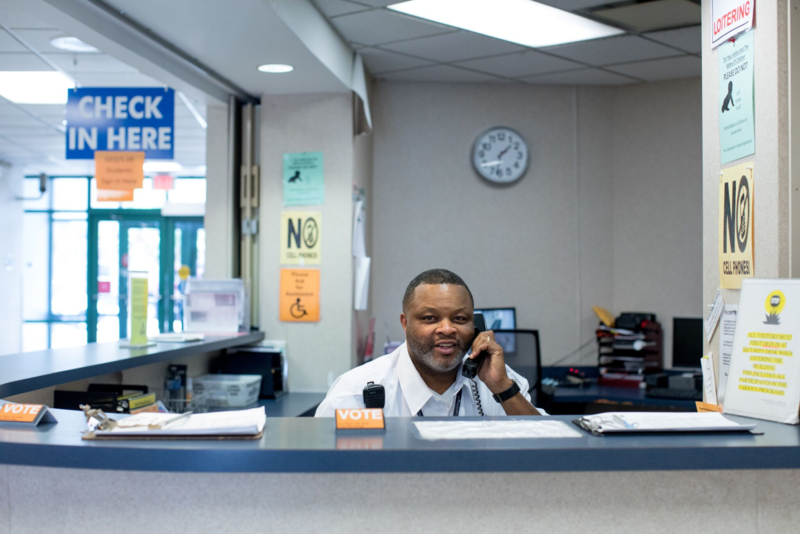 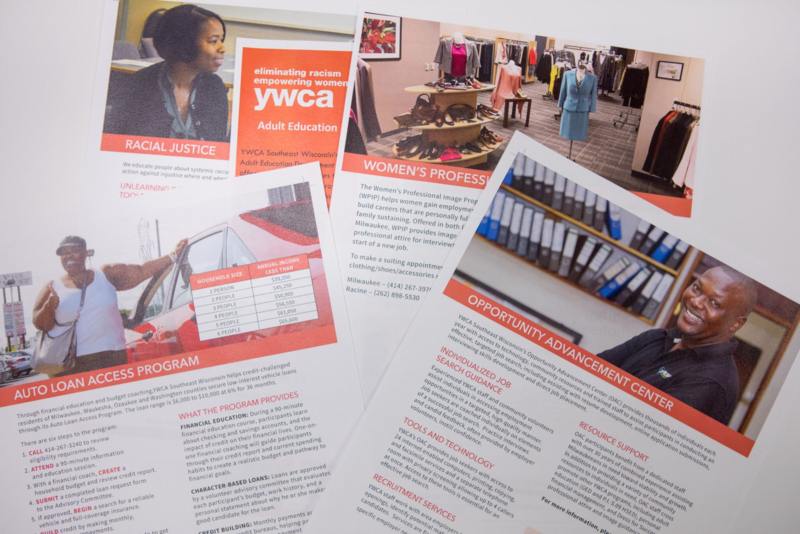 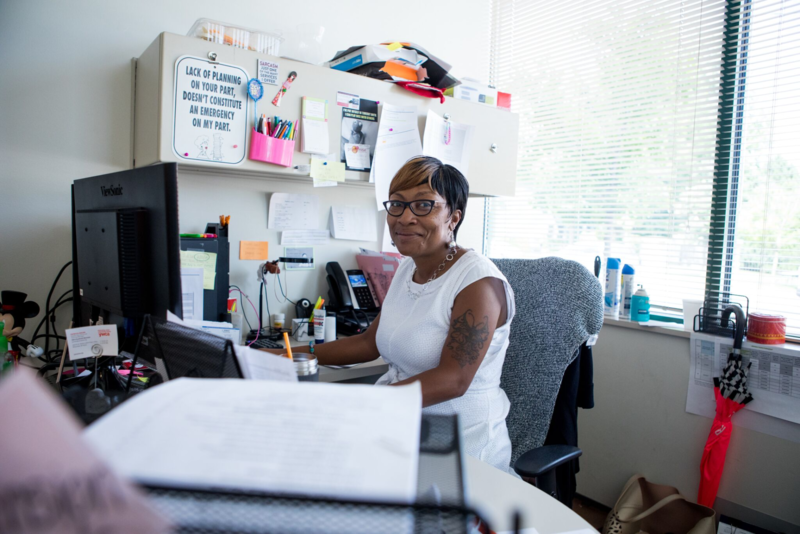 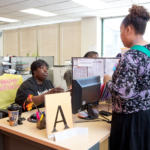 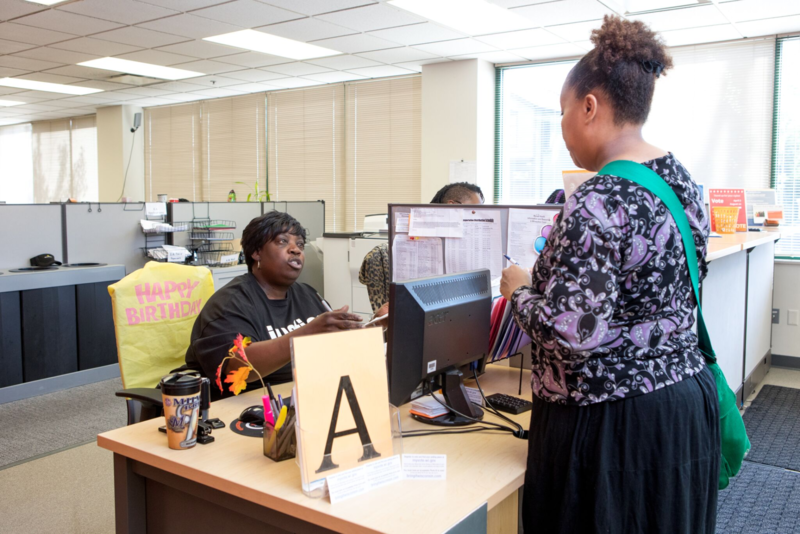 Today, YWCA SEW’s mission comes to life through efficient, effective programs and services that touch the lives of thousands, as well as through community building and advocacy work necessary to building a more racially just and economically vibrant tomorrow. 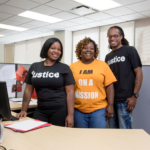 This combination of programming and advocacy has three focus areas: racial justice, economic empowerment and the health/safety of women and their families.